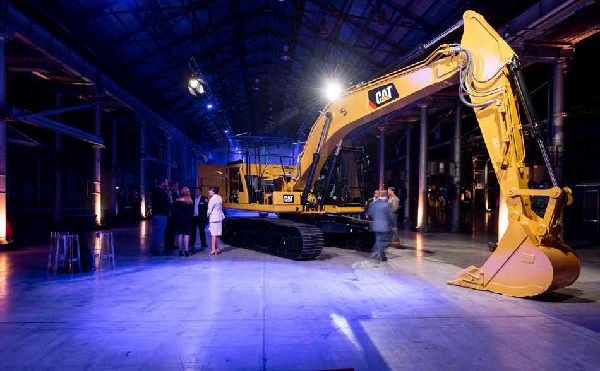 New, industry-leading Cat® 320 GC, 320 and 323 hydraulic excavators were launched at major events in Perth and Sydney. 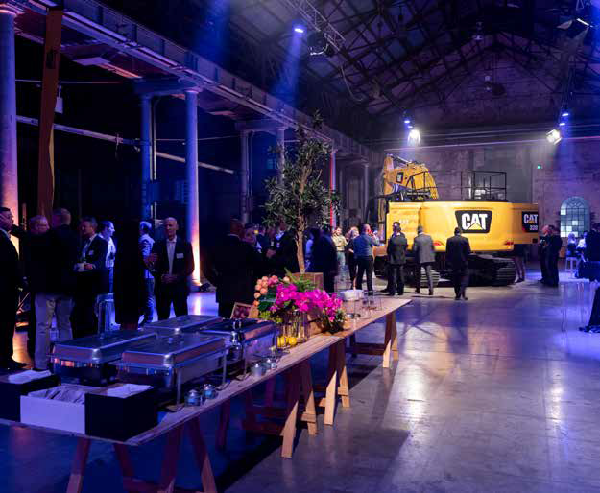 The Cat 320 GC, 320 and 323 are the first members of Caterpillar’s Next Generation of Excavators that were rolled out in Australia and boast an array of industry-leading technologies. Features including Cat Grade with 2D, E-Fence, Assist, and Payload come standard with some models. 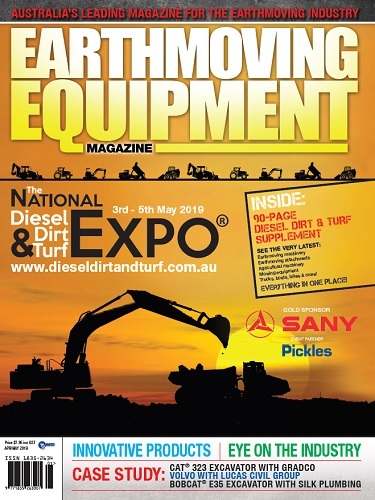 The excavators were unveiled at major media events in Perth and Sydney starting on May 25, with a host of regional launches to follow. Caterpillar is updating its entire range of small, medium and large hydraulic excavators, with new models being released in staggered launches over the next two years. The Cat 320 GC, 320 and 323 each come standard with a rear camera and Cat Connect software and services that help businesses save time and money. The Cat 320 and 323, in particular, show the full benefits of the Digital Age. Weighing in at 22.7 and 25.5 tonnes respectively, each is equipped with features to improve grading efficiency by 45 per cent over traditional operations. For example, Cat Grade with 2D makes it far easier for users to achieve the desired grade by providing information about the depth, slope and horizontal distance to grade. 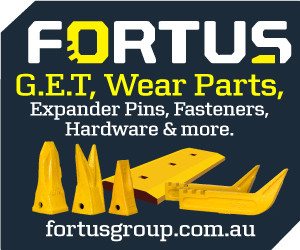 The system’s E-fence feature, meanwhile, enables the machine to work safely under structures or near traffic by preventing any part of the excavator from moving outside operator-defined set points. 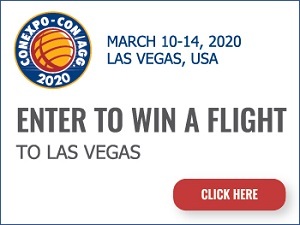 The 320 GC, meanwhile, is the perfect option for job sites that don’t require a full suite of digital features, but still want the economy, efficiency and build-quality advantages of the Next Generation of Cat excavators. Weighing in at 21.9 tonnes, it is designed for low-to-medium-duty applications, and boasts the same high-quality chassis and cab as the 320 and 323. 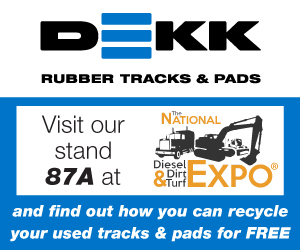 It is cost-effective and extremely easy to use. 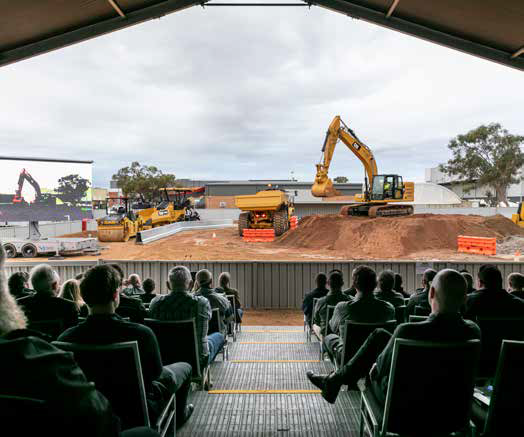 The new excavators were launched at the Australian Technology Park in Sydney on May 25 and at WesTrac’s South Guildford Dig Pit in Perth on June 8. The excavators will also be showcased in a series of regional roadshow events in 10 different locations across both WA and NSW.